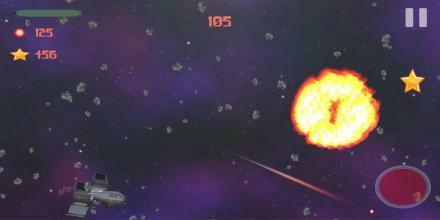 This is intergalactic shooter-clicker that give a chance to everyone flight on the Tesla Roadster which flew into space! 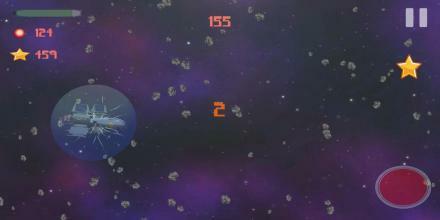 Your task is to fly through the asteroid ring, reach the maximum difficulty level and get a record score. Everyone can play this game! Even the smallest child will be able to control a spacecraft with very funny physics. But if you are a real gamer, this game will challenge you. One of the most difficult mobile games - intense gameplay, tension increases from the beginning and gradually increases with each new level. You need to demonstrate a phenomenal reaction, as well as apply different tactics and strategies to achieve maximum results. At the same time, the game has a very simple and convenient control. 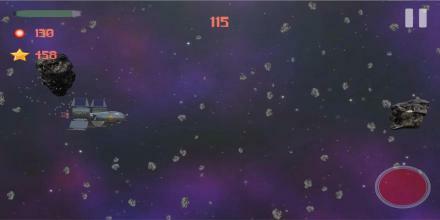 Just tap on the screen to control the ship and shoot asteroids by pressing the red button. For convenience of control, in the game settings you can enable or disable vibration in collisions, adjust the volume of sounds, and also change the direction of the ship’s flight. Set your personal records and share your achievements with friends on social networks or through your favorite instant messenger. 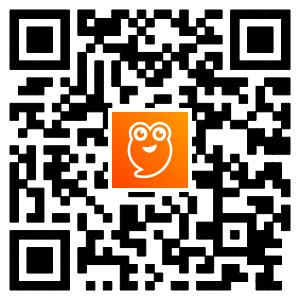 Discover new galaxies and enjoy their beauty while playing. 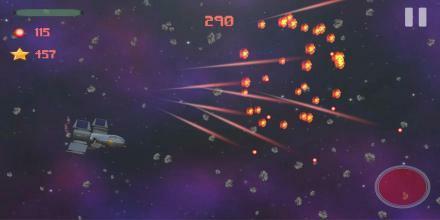 Discover new spacecraft for flight through asteroids. Pump the combat parameters of your ships before going into space and achieve infinitely high results. I really want to know your personal records. Who is capable of what? Did you get your flight on Tesla Roadster? Be sure to leave your review and write what your personal record.